Fulfilling clients obligations to take reasonable steps to ensure trees are safe. The risk of harm from trees is extremely low, but no tree can be guaranteed safe. However, providing there is a demonstrable tree management system in place, if a tree does fail, the risk of being found liable is negligible. 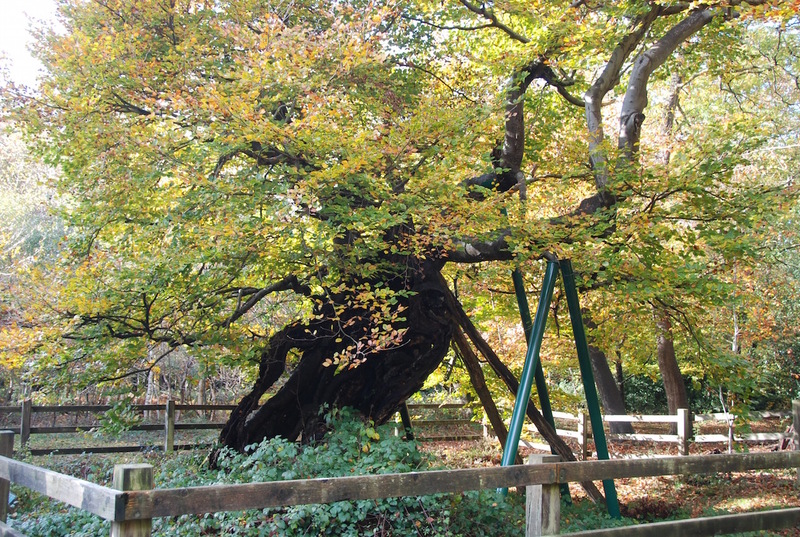 A tree safety policy sets out and justifies inspection levels for different parts of a site, based on site usage and tree characteristics – often an annual inspection for high risk trees in high occupancy areas and no inspections at all in outlying areas. 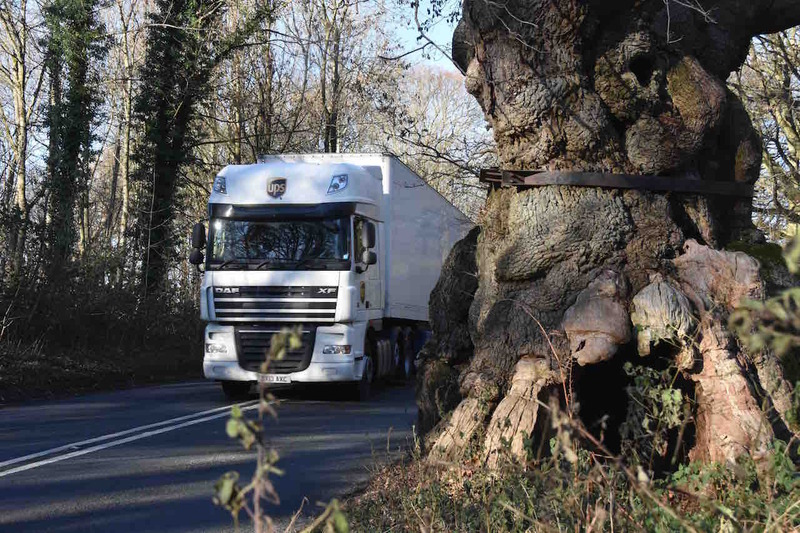 In the case of a tree related accident a Tree Safety Policy will help demonstrate that a considered and rational approach to tree safety management has been taken. Tree Safety Inspections, carried out in line with the Tree Safety Policy, take a non-interventionist approach, only specifying work where essential. We do not carry out contracting work so there is never an incentive to generate work. In the great majority of cases Visual Tree Assessment, alongside use of a sounding hammer, probe and binoculars is adequate to assess risk. 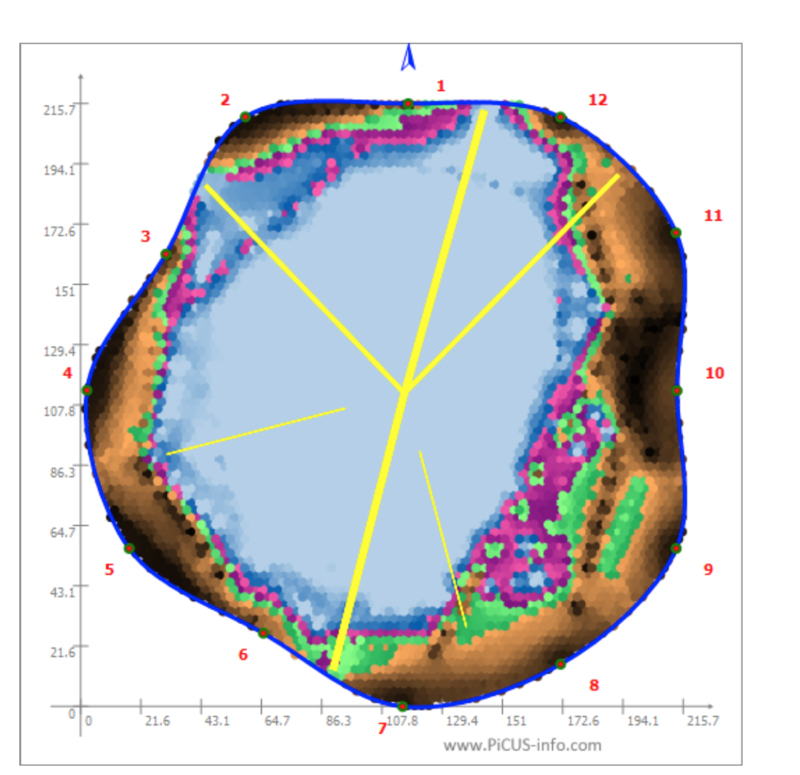 However, for some trees internal decay detection is required.